We believe that premium Maca is the best and have been taking it ourselves each day with wonderful effects and want you to experience these too, why? Because you deserve the best! 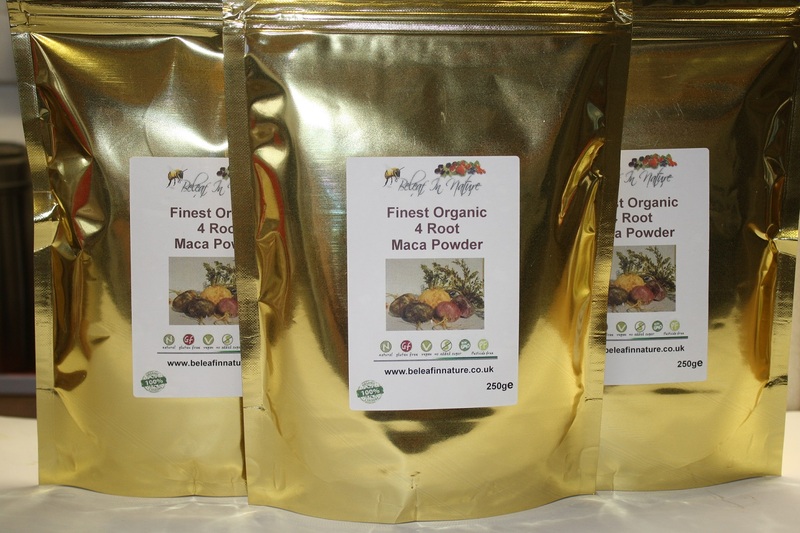 Our Maca is suitable for Vegetarians & Vegans and is also Gluten free. Boosts energy, increases stamina and performance. Increases blood circulation in your skin, giving it a youthful appearance. The natural sterols in Maca help build muscle especially when you exercise. Maca can help stimulate your immune system. Maca is a plant known as Lepidium peruvianum Chacon, which grows in the Peruvian Andes over 4000m above sea level. These are harsh conditions, in which plants have to be good at taking up nutrients from the soil. Maca’s root and hypocotyl the bulbous stem below the leafy growth have for centuries been part of the diet and culture of local people. 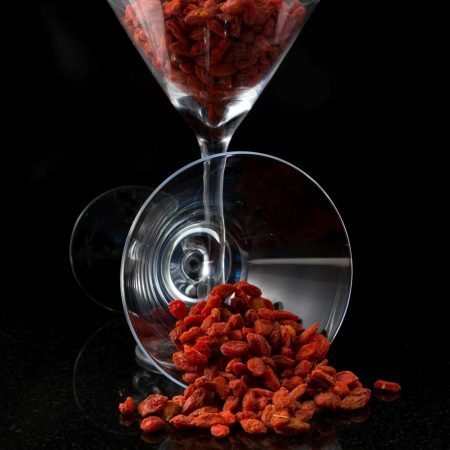 According to legend, Incan warriors consumed it prior to battle to increase their fighting spirit, and it has historically been used to enhance strength, stamina and libido. 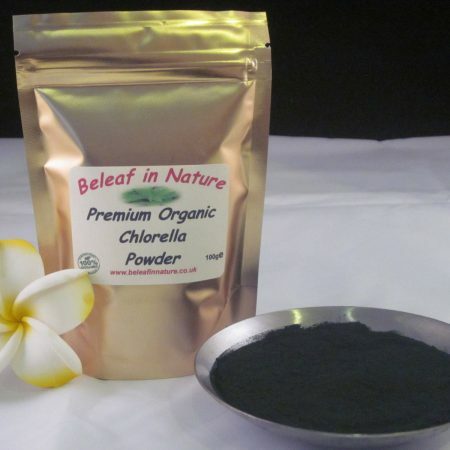 It presents a broad spectrum of nutrients, and today is increasingly popular with athletes. Maca is a nutritionally dense super-food that contains high amounts of minerals, vitamins, enzymes and all of the essential amino acids. Maca root is rich in B-vitamins, which are the energy vitamins, and maca is a vegetarian source of B-12. 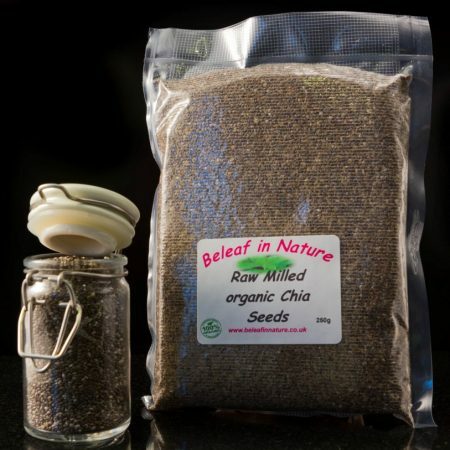 To boot, maca has high levels of bioavailable calcium and magnesium and is great for remineralisation. Maca is mineral-rich with calcium, magnesium, phosphorous, potassium, sulphur and iron, and contains trace minerals such as zinc copper, selenium, manganese and silica. Maca contains nearly 20 different amino acids and 7 essential amino acids giving you a wide variety of benefits. There are several variants of Maca, which express themselves in the colour of the root and hypocotyl. Maca can be cream, yellow, green, red, purple, grey or black. Fundamentally these have the same basic wide nutritional profile, but they exhibit small shifts in the proportions of their secondary phytonutrients. Scientific study has begun to confirm the established dietary opinion that different colours of Maca have varying nutritional properties & Potency. 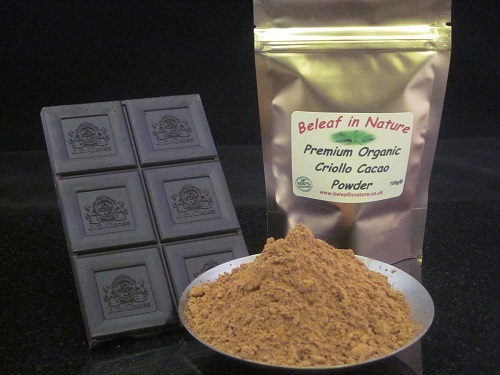 premium Maca powder contains a blend of 4 phenotypes of Lepidium peruvianum Chacon a specific type of maca designed as an optimal general combination. These are red, yellow, purple and black roots.